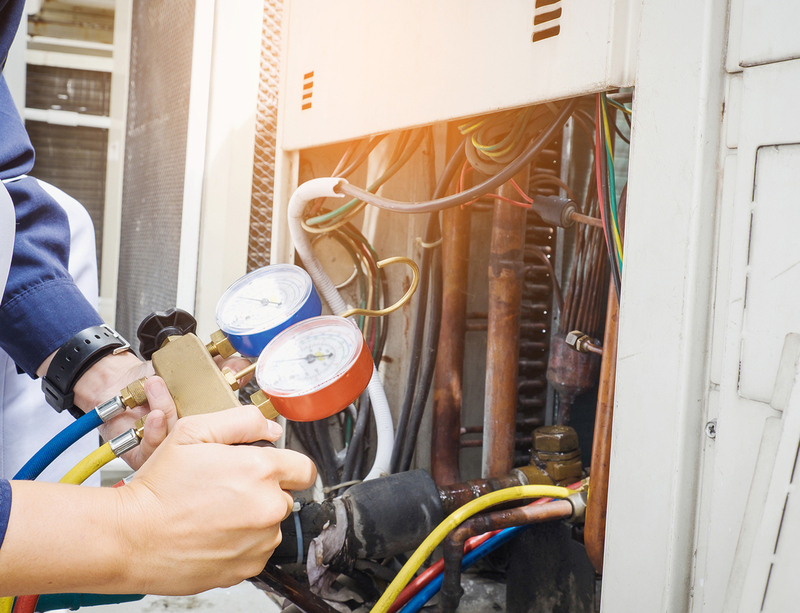 R & K Air Conditioning has been providing Heating and Air Conditioning services to the residential consumer throughout the Imperial Valley since 2002. With the Imperial Valley's extreme weather conditions, customers have come to rely on the experience and reliability that R & K provides to keep their families warm through our cold and blustery winters and cool and comfortable during our long and extremely hot summers. 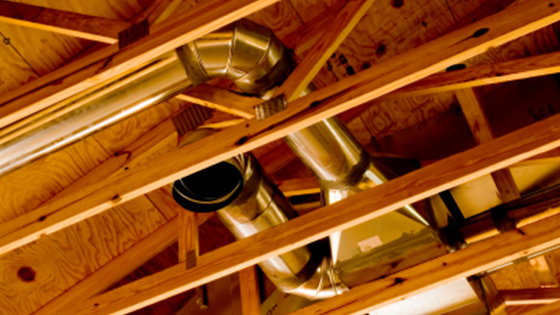 R & K Air provides New installations, service, custom systems, replacement systems or improvements and we make it our priority to provide it efficiently, cost-effectively, and professionally. We offer expert, friendly advice and opportunities that far exceed the norm, beginning with our Free In-Home Estimates. R & K Air Conditioning can also help you go green and save some green too! Ask about our environmentally friendly products! R & K Air Conditioning is proud to feature Owens Corning AttiCat brand EXPANDING blown-in insulation system. 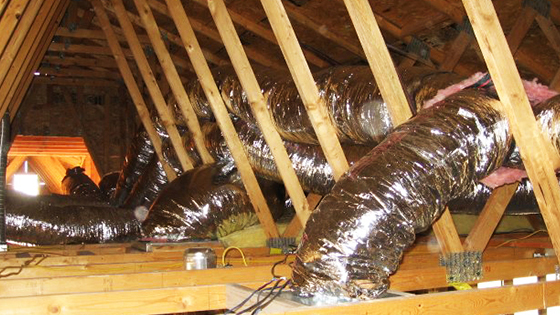 This system goes above and beyond good air conditioning by keeping your entire attic space cool. 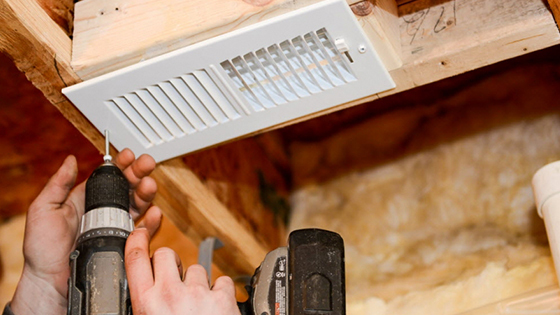 It's service and quality products like AttiCat that make R & K Air Conditioning stand out from the rest.